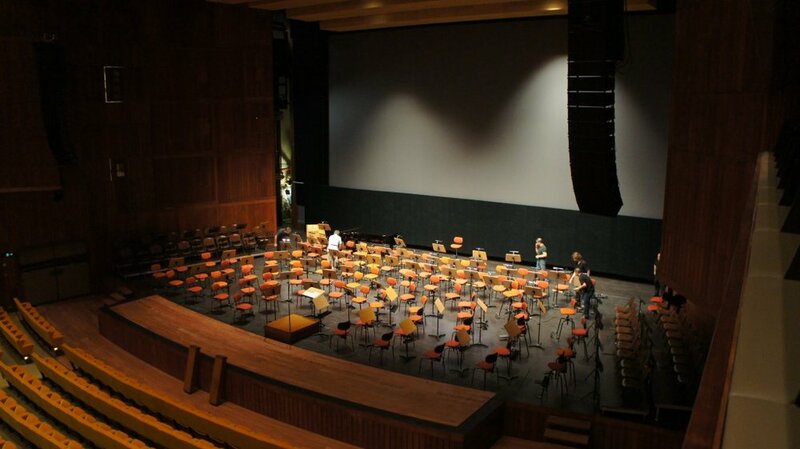 The large concert hall of the Gulbenkian Foundation (1280 seats) is the most well-known and prestigious auditorium in Lisbon. Built in the 1960’s, by 2012 it was in need of renovation. 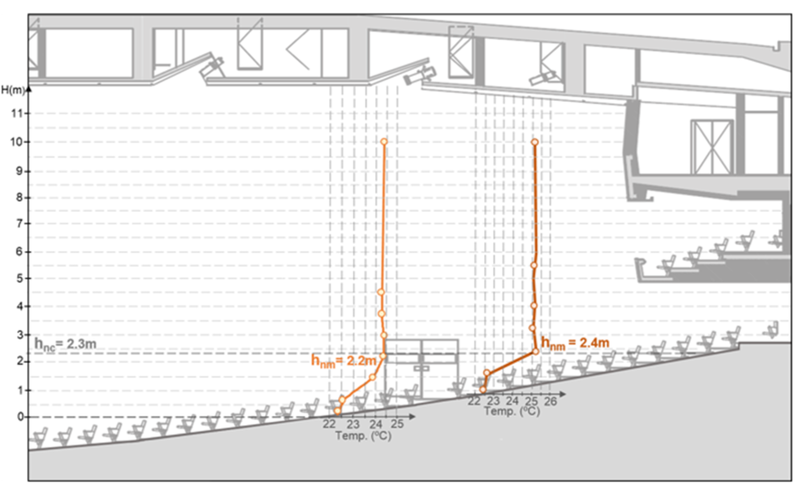 The renovation process included the construction of an orchestra rehearsal room. Both rooms use a state-of-the-art displacement ventilation system. Architecture design by TNP Arquitectura.